Our ‘5 star’ luxury small group tours will show you Scotland at its best in a leisurely, informative ‘Sleepy Sporran’ way. With your personal driver (Ian) and tour guide (Trish) looking after just you, its easy to relax in our sumptuous Mercedes VIP Class people carrier and let your tour unfold at your pace. 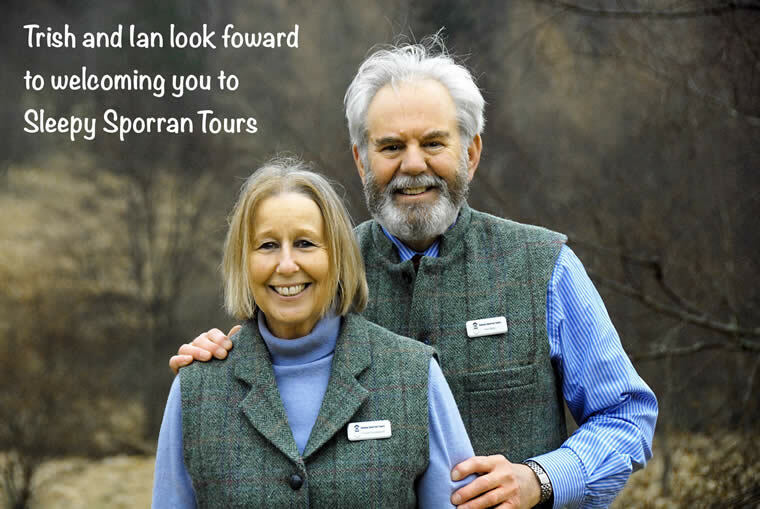 From our Perthshire base, right in the very heart of Scotland our private tours radiate across all regions and with direct collection and return to your hotel we ensure you make the most of your day with us. Our ‘fully inclusive package approach’ provides a complete tour experience leaving you with absolutely nothing to do but enjoy your tour and soak up those lasting Scottish memories. (All tour prices include: transport, morning and afternoon refreshments, lunch, visit entry fees and a comprehensive tour information pack (see About Us). Explore Big Tree Country and enjoy stunning views, tranquil lochs, heather glens, rugged mountains and ancient pine forests. 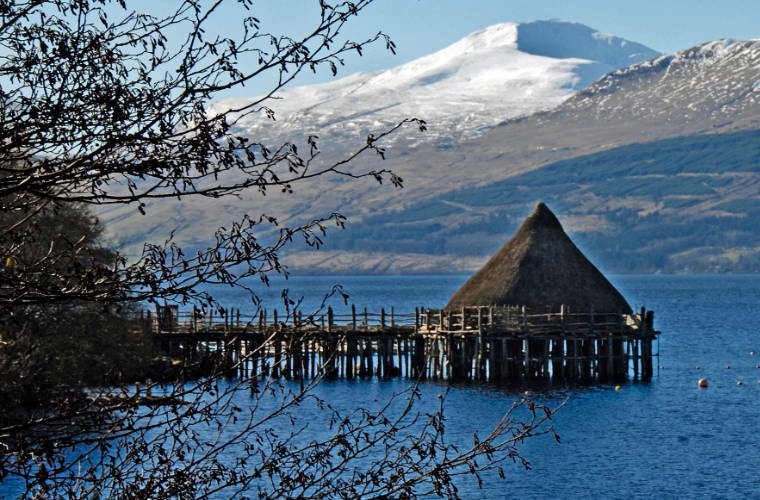 Add in unusual sights like a crannog and a salmon ladder not to mention castles and wildlife and there is always something interesting to see. Take the low road through the rural Vale of Strathmore to visit the fairy tale Glamis Castle or venture further to Arbroath Abbey. Then take the roads less travelled through the Angus Glens and enjoy the stark beauty of some of the more remote countryside. Head west out of Perthshire through the infamous and spectacular Glencoe (location of 8 Munros and Ossian’s Cave) to reach the coast. Then return either north via Glenfinnan, Ben Nevis and the Pass of Drumochter or south past Kilchurn Castle, Castle Stalker to Breadalbane. Over the picturesque but barren Cairnwell Pass to Braemar (famous for its royalty attended Highland Games) and on to Balmoral Castle and Crathie Kirk. 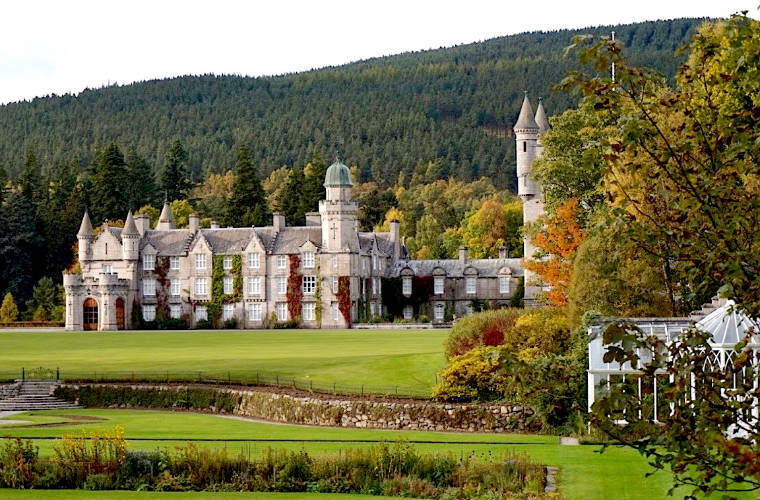 Choose from options to explore the best of Royal Deeside. 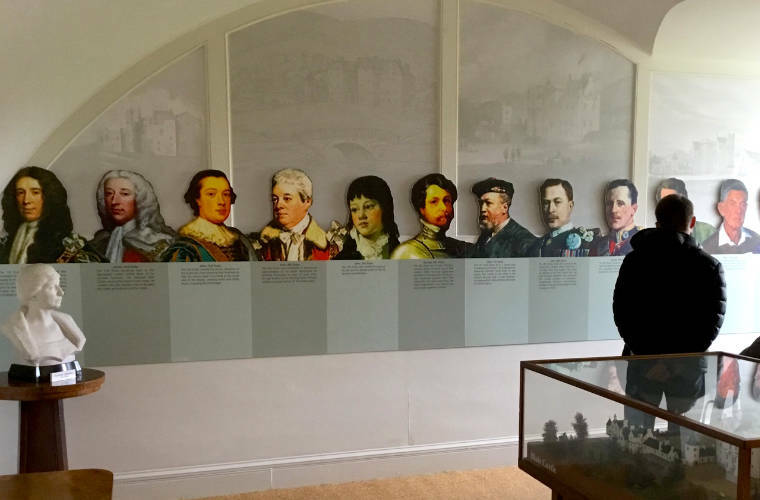 If you enjoy delving into Scotland’s historic past, follow the intertwined paths of religion, culture and commerce by visits to Scone Palace, Lindores Abbey, St Andrews town and Scotland’s oldest Library. Other visit options available. 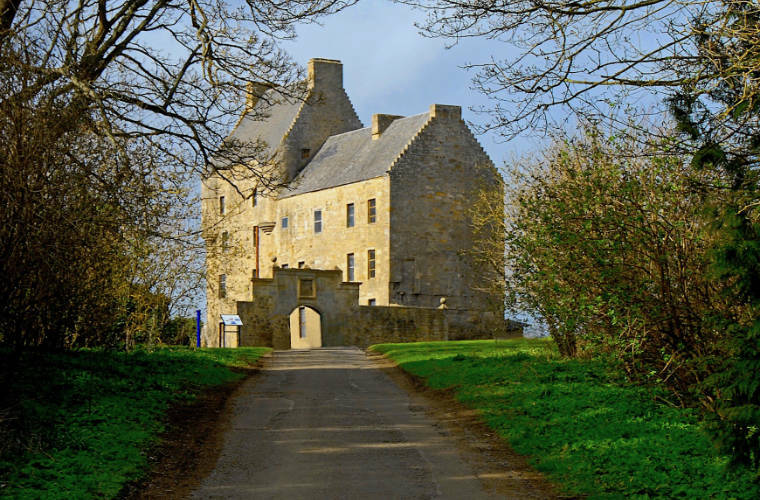 Definitely not your regular Outlander tour - our tour combines Outlander film set locations around the fantastic Perthshire countryside with visits to places that have historic links to the Jacobites and Highland life in the 1740s. The Cairngorm National Park contains many of Scotland’s highest mountains and is a sanctuary for native wildlife. 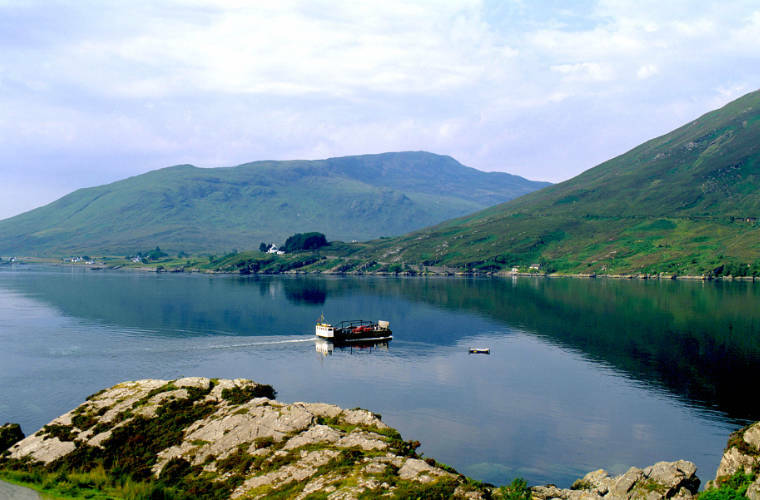 Combine enjoying the scenery and wildlife both at loch level and from a mountain viewpoint, with a taste of 18th century Highland life at the Highland Folk Museum. Perthshire has not only some of the highest and oldest trees in Britain it also has a huge variety. 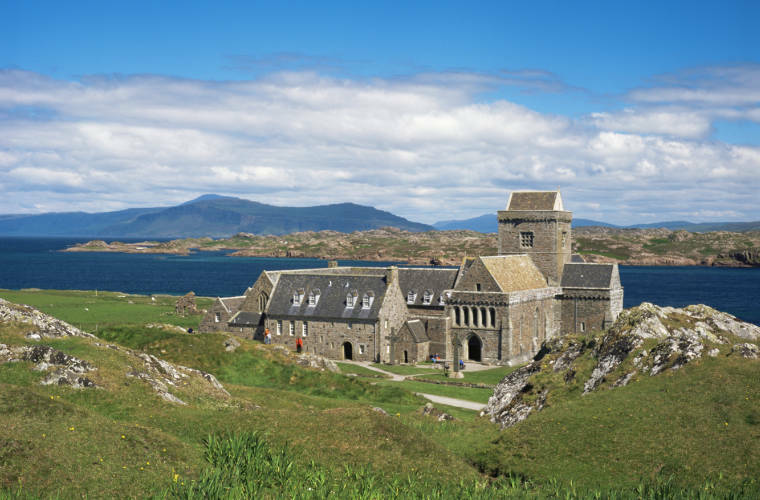 This tour combines visits to some great locations giving the chance to walk amongst heritage trees, pinetums, classic gardens and view spectacular waterfalls and tranquil lochs. A special Scottish summer tour. Experience Perthshire like no other tour. The day unfolds with spectacular scenery, castles and wildlife leading to an evening of ‘Fine Dining’ at a stunning location before ending with a scenic ‘moonlight’ drive home. If a unique personal tour built around your individual wish list is what you seek then talk to us about an Exclusive Tour. We can usually arrange every aspect for you except the weather! Follow the distilling process from grain to glass then maybe round off the day with a private tasting. 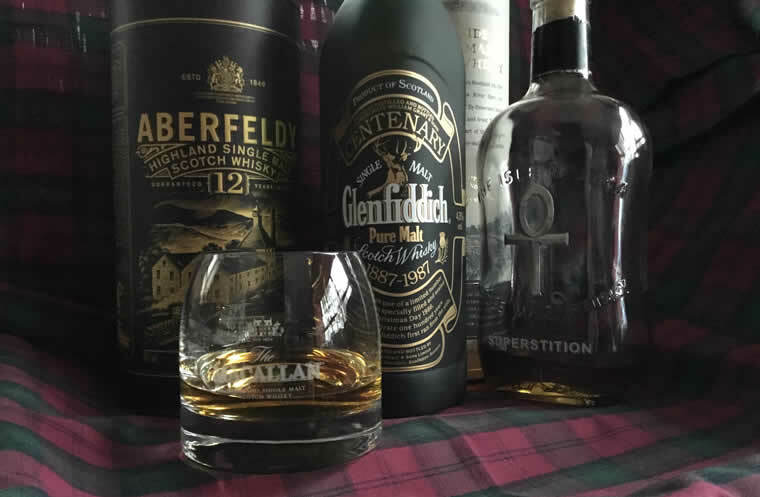 Our Whisky Tours can be arranged to suit both novice and aficionados alike. A selection of day visits to venues that house outstanding collections or are of interest due to their unusual architecture or history. Our selected ‘destinations’ change throughout the year.